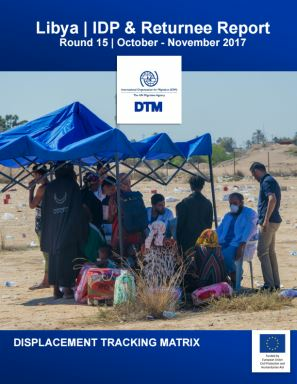 On 3 December, DTM observed an increase in migrants entering Libya via Ghadamis, with the main nationalities being Bigerian, Malian, Senegalese and Nigerien. 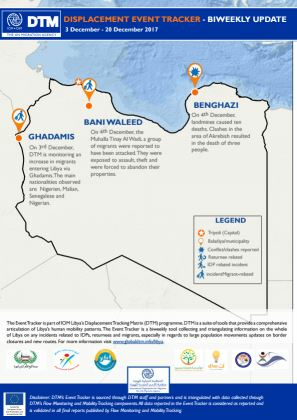 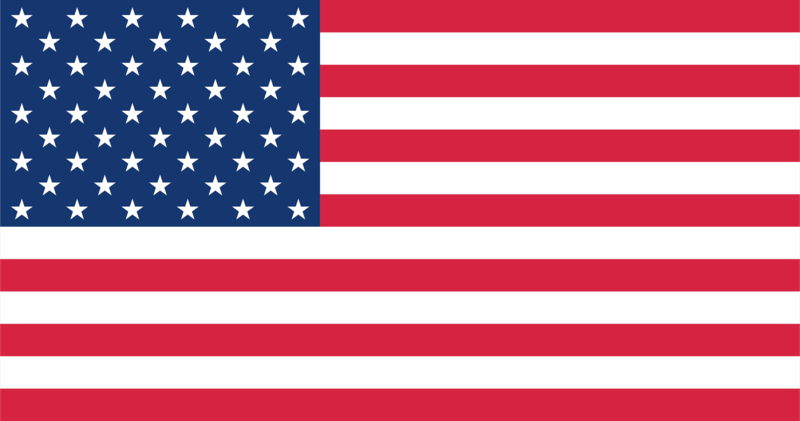 On the following day, landmines in Benghazi caused ten deaths. 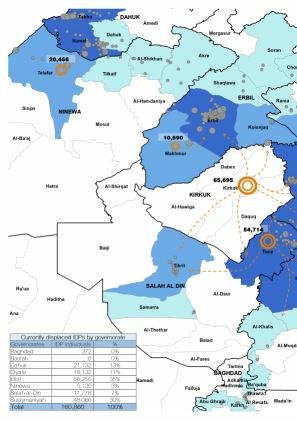 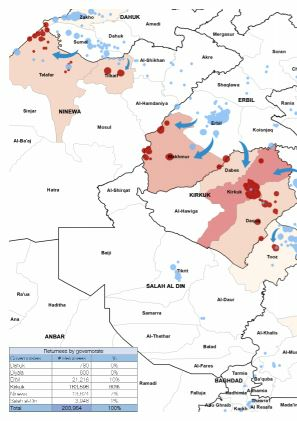 As of 30 November 2017, the DTM has identified 2,883,738 internally displaced persons (480,623 families) displaced after January 2014, dispersed across 97 districts and 3,707 locations in Iraq. For the same period, DTM has also identified 2,759,658 returnees (459,943 families). 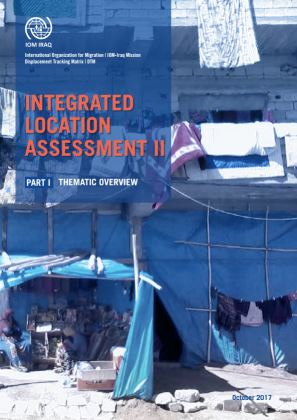 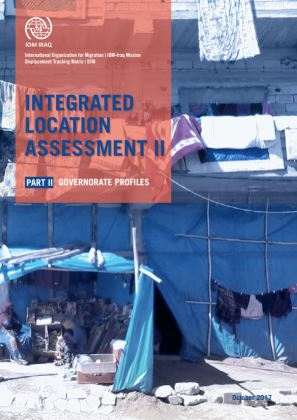 The Integrated Location Assessment (ILA) collects detailed information on IDP and returnee families. 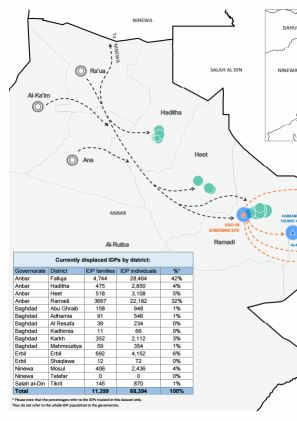 In October and November 2017 DTM Libya interviewed 1,366 key informants across 100 Baladiyas and 657 Muhallas. 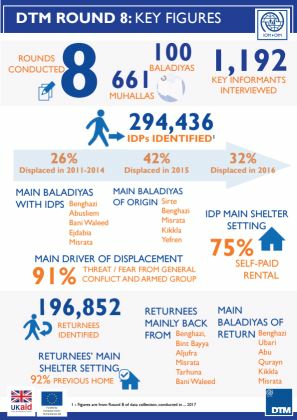 A total of 192,762 IDPs were identified. 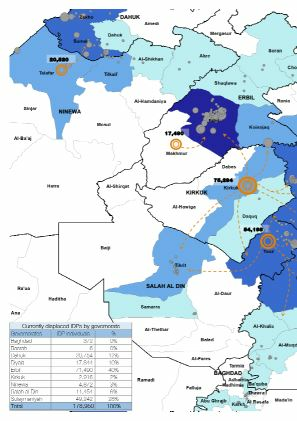 The threat of violence from conflict and the presence of armed groups was the main driver of displacement for 93% of the displaced population. 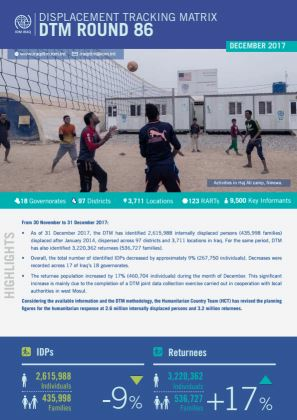 On 7 November 2017, 400 families returned to Sabratha. 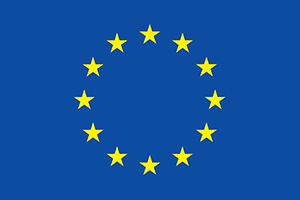 On the same day, clasehes started in Al Maya, Muhallah Maamoura and are ongoing. 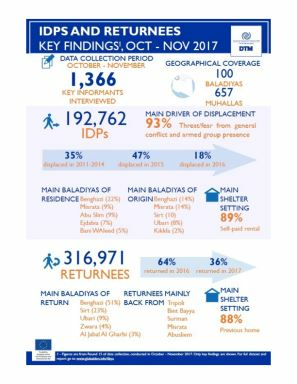 On 2 November 2017, 500 families were disaplced from AlAzizyah to different muhallas within the same baladiya. 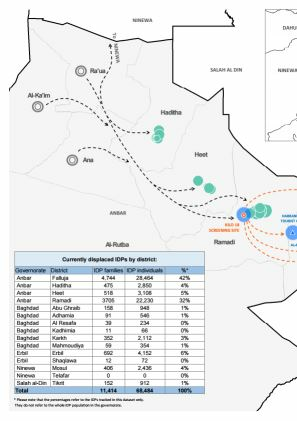 During Round 8, DTM Libya identified 294,436 IDPs across 661 muhallas and 100 baladiyas.